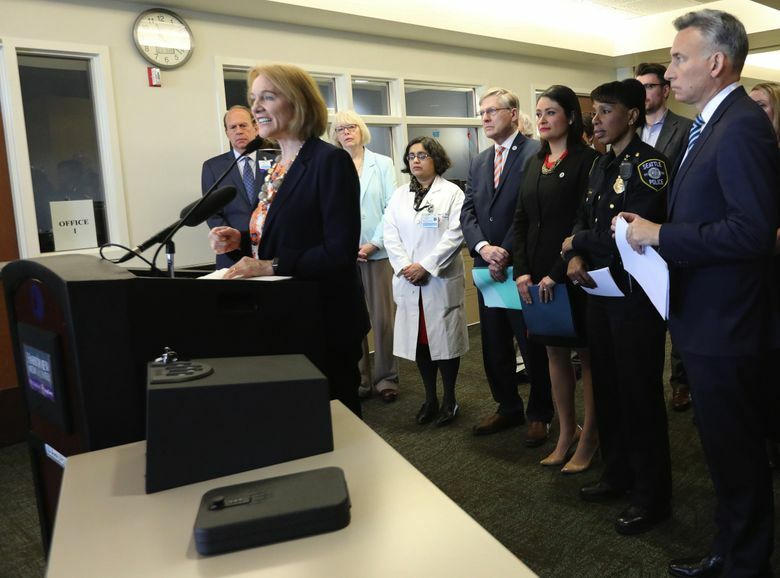 The lawsuit was filed Friday in King County Superior Court, two days after Mayor Jenny Durkan signed the legislation. In August 2017, however, the Washington state Supreme Court ruled in favor of Seattle’s tax on guns. The city’s ordinance, passed in 2015, imposed a tax of $25 per firearm and 2 or 5 cents per round of ammunition. The tax raised $93,000 last year.